Diwali, the festival of lights, majorly involve exchange of sweets and gifts with your loved ones. From chocolates, dry fruits, sweets, to Ganesh idols, and Diwali gift packs, these are the usually preferred gift items for Diwali. But you don't want to go with the conventional way, right? Also, considering the rise in levels of pollution, it is pivotal we make a green choice, this Diwali. So, this year, replace the regular gift items with eco-friendly gifts for a green Diwali. For The Upcycling Artist: Who does not love handmade gifts? Of course, everyone does so simply use that to your benefit and create something using old papers, bottles, and other things. 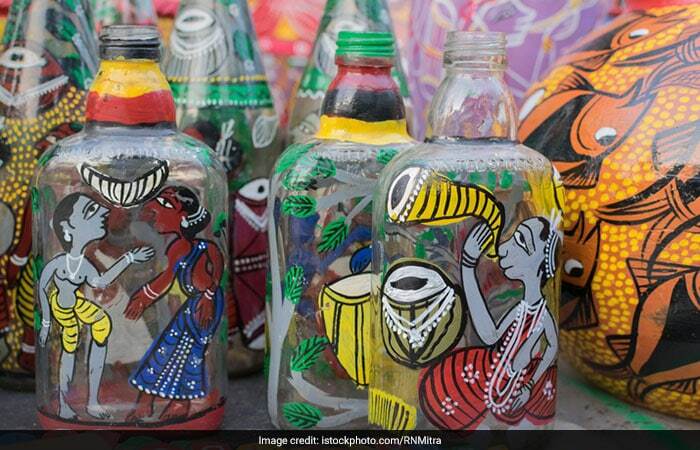 For instance, you can take an old glass or plastic bottle and can either paint it with bright colours or cover it with colorful jute string or wool. Using old maps and magazines, you can create paper lantern. For The Festive Lover: The festival of Diwali involves lighting of wax lamps, candles and earthen diyas with cotton wicks dipped in vegetable oil. On burning, these produce harmful gases like carbon dioxide, but Maharashtra based ‘Zero Brand Zone' has a solution to this - diyas made of cow dung. 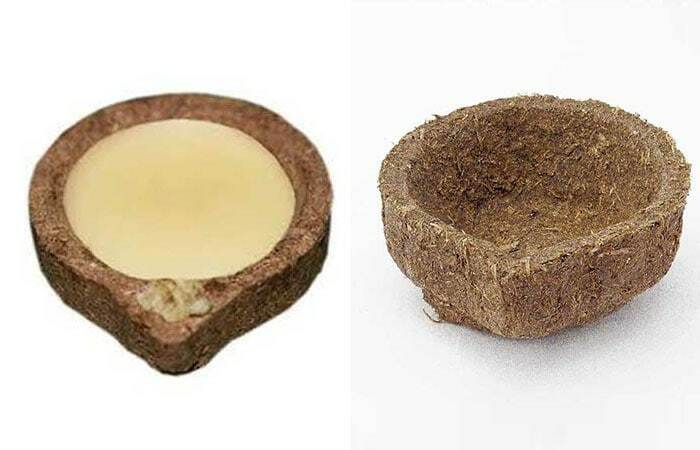 Made using traditional mixture ‘panchgavya' which involves five products of cow - dung, urine, milk, curd and ghee and natural binding mixture of cow butter, neem, peepal and lemon tree leaves, eco-friendly diyas burn away along with wick, leaving zero toxic gases. The green diyas come in two variants - with ghee (Rs. 4 per piece) and without ghee (Rs. 8.75 per piece) and can be purchased from the official website of Zero Brand Zone. For The Gardener: For someone who loves plants, buy a potted plant. Keeping in mind the high levels of pollution in various parts of the city, you can opt for air purifying plants like peace lily, spider plant, aloe vera. For those who like plants, but don't have enough time to take care of them, you can choose low-maintenance options like snake plant, and bamboo palm. For The Fragrance Lover: 'Reduce, Reuse and Recycle' is the mantra to embrace wherever possible. 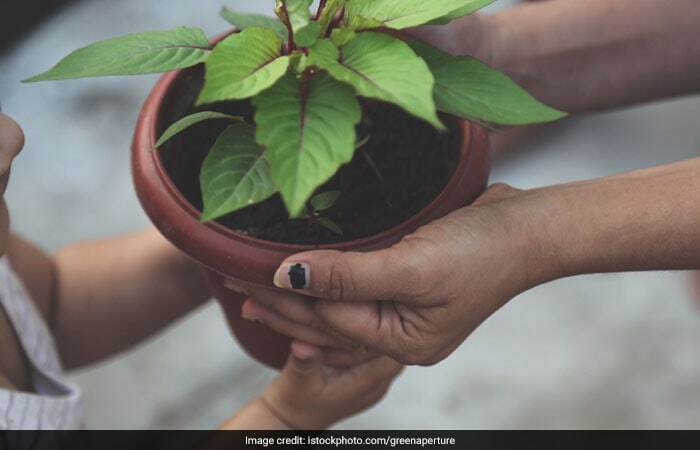 'HelpUsGreen' a social enterprise started by two best friends Ankit Agrawal and Karan Rastogi in 2015, collects floral waste (3,700 Kilos) daily from 59 temples and 9 mosques along the Ganga in Uttar Pradesh. The collected waste is upcycled into incense sticks (agarbattis), biodegradable packaging material and vermicompost. 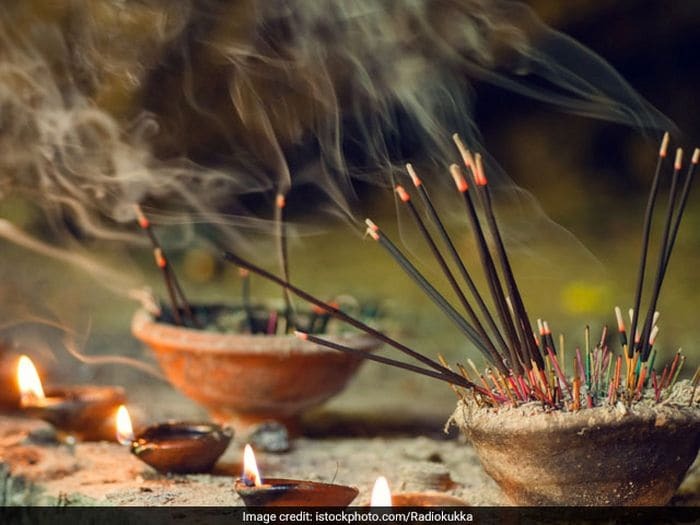 This Diwali, you can buy a pack or two of eco-friendly incense sticks that are an integral part of any religious ceremony. For The Anti-Plastic Brigade: Strengthen the fight against plastic. 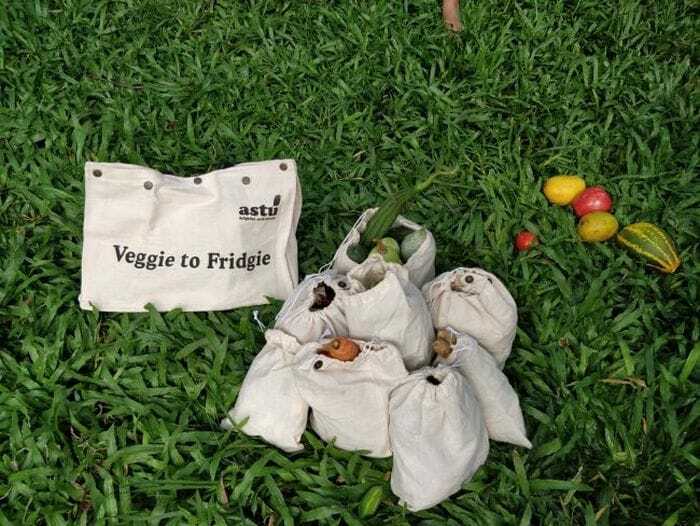 Gift your loved ones a steel or glass bottle, reusable cutlery or shopping bags made from cloth or jute to shop vegetables and groceries.